As a gluten-free college student, I am running from classes, to work, to my internship with little time left in the day for actually preparing a full meal three times a day. Although I prefer home cooked meals, the reality is that I rely on the convenience of microwave food most nights to save precious time for studying. 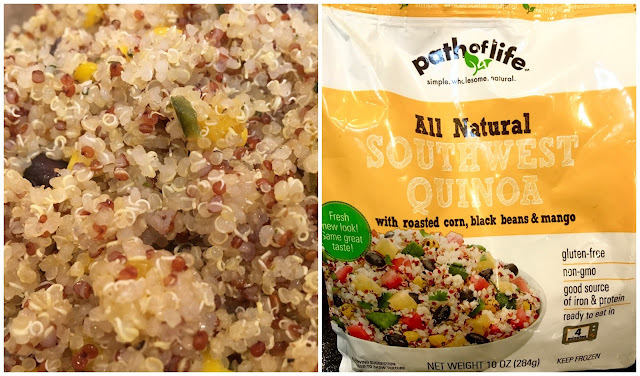 Microwave food gets a bad rap for being unhealthy and bland, but at Expo East last year, I found a brand that is anything but: Path of Life organics. Their line of organic, gluten-free vegetables and grains can stand alone for a meal, or serve as substantial side dishes. They cook in four minutes, and have an easy (and short) ingredient list. 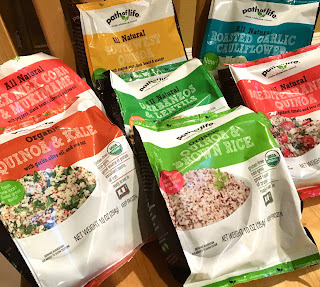 When Path of Life offered to send me some samples for a review, I agreed without hesitation, because I couldn't wait to check out their full line of products. Not only were they fun to try, but they fit seamlessly into my weekday routine- a real win/win. With real vegetables, grains, and mixes of both, the meal possibilities are truly endless. All of Path of Life products are gluten-free, and are tested to confirm the absence of gluten (they are working on certification). The best part, is that they are naturally so- since they are grain and vegetable based, the food is naturally safe to start with. Except for the dairy-containing product, all the products are vegan too, so they are perfect for pleasing anyone with a restricted diet. In addition, most of the products are soy and dairy-free too, except for the ones mentioned at the bottom of this review. Ingredients: cauliflower, EVOO, roasted garlic, parsley, sea salt. My review: The garlic game is certainly strong here, but as a bonafide garlic lover, I loved every bite. The cauliflower are perfectly steamed (not too limp), and have the perfect touch of salt. This was definitely one of the finalists for my top picks of the products I was sent. Ingredients: white/green garbanzos, green/red lentils, tomato, EVOO, garlic, basil, sea salt, black pepper. My Review: the most substantive of the vegetable-only offerings, this mix was hearty and packed with plant-based protein. I liked how it was filling and had diverse textures, which was satisfying. 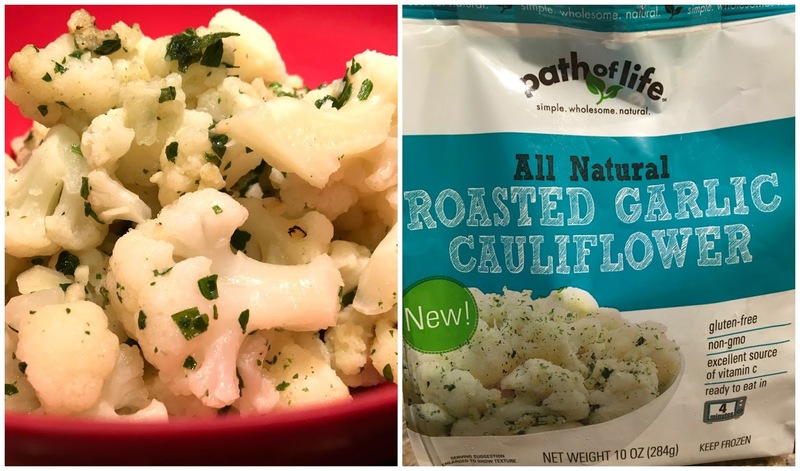 My review: Unlike the others, the cauliflower are unflavored, which makes them perfect for incorporating into recipes. Like with their garlicky cousins, the cauliflower cook perfectly, and are visually pleasing- perfect for Mardi Gras! I used them in a pesto pasta salad, in which they performed beautifully. 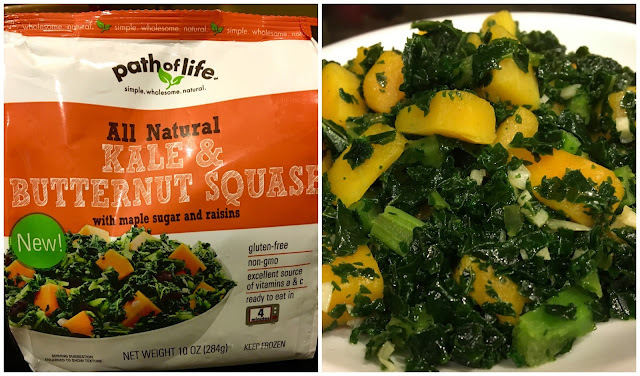 Ingredients: kale, butternut squash, raisins, EVOO, maple sugar, garlic sea salt. 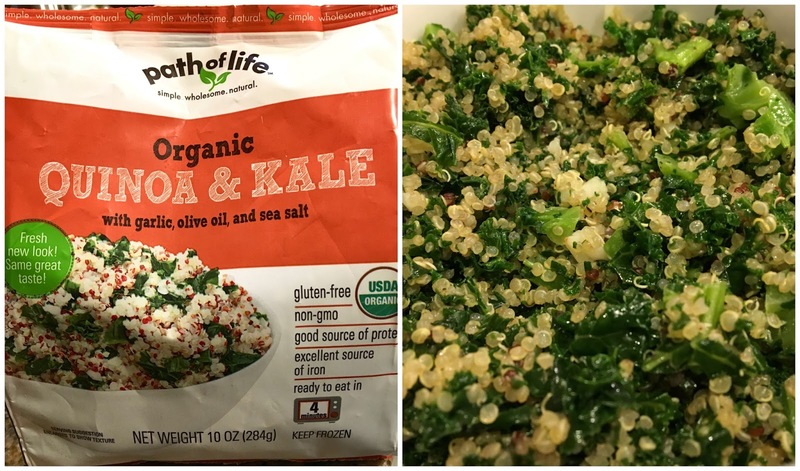 My review: of all the Path of Life products I tried, this was my least favorite. It wasn't terrible, I am just not a butternut squash or a raisin person, and the combo didn't win me over. This is definitely a case of my pickiness, not the product, as my family gave it their approval. My review: this grain mixture is a perfect base for homemade burrito bowls or standing alone as a side. The brown rice and quinoa re cooked to tender perfection, and are flavored by healthy amount of garlic. I liked the ease and convenience of not having to cook the grains, which is a real time saver. My review: of all the products, this one has the most bang for your buck in terms of variety. I liked how each spoonful was chock full with different vegetables, and that the garlicky, flavored seasoning made eating them a delicious endeavor. 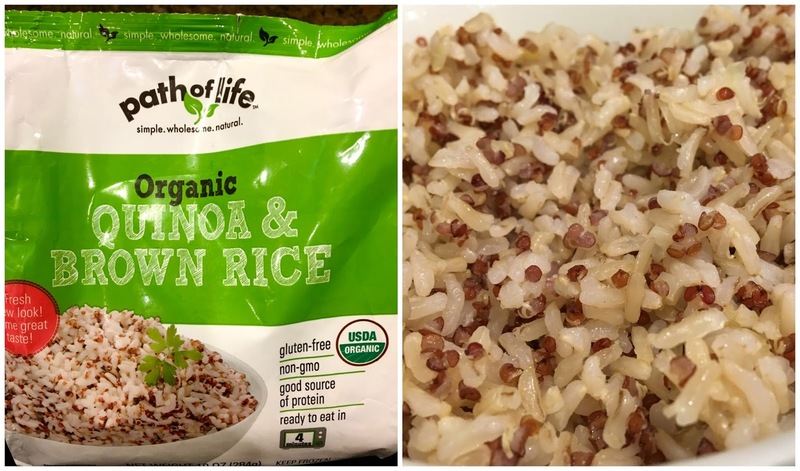 My Review: this quinoa was fun and festive, as it was savory with a hint of spice and sweetness. I liked how the mix included black beans, but would have liked a bit more vegetables in the blend to even out the ratio. Nevertheless, it was among my favorite of the side dishes. I did not review the Tex Mex corn and mukimame or the Mediterranean quinoa because they have ingredient that I cannot tolerate. 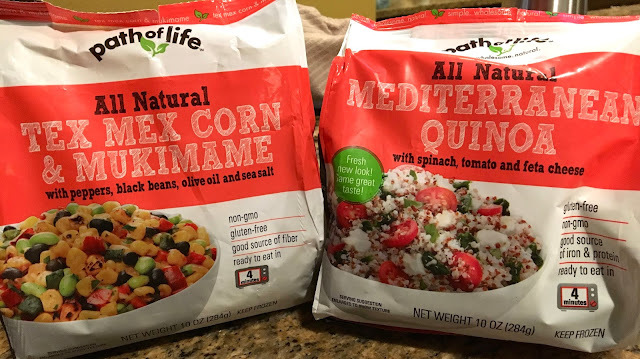 The former, for the shelled soy beans (I cannot tolerate soy protein), and the latter for the chunks of feta cheese that make it not dairy-free. My family though approved of both, and gave them two thumbs up. For more information about Path of Life, including where to find their products, click here. To help me celebrate the awesomeness that is Path of Life, they have teamed up with me for a giveaway for you- my readers! I am giving away five prize packs, which feature a Path of Life grocery tote and a few of their frozen side dishes. The giveaway ends March 6, 2017 at 12:00 am. Disclaimer: This review is current to the original publication date. Updates will be noted. Ingredients and manufacturing processes can change without notice. Each product should be reviewed for individual nutritional needs. Feel free to to contact me with any questions or comments. Path of Life sent me samples free of charge for review purposes, but the review is a reflection of my personal opinion. I can't pick just one! The roasted garlic, the kale/butternut squash (I love butternut squash), the southwest and the rainbow cauliflower all sound really good! 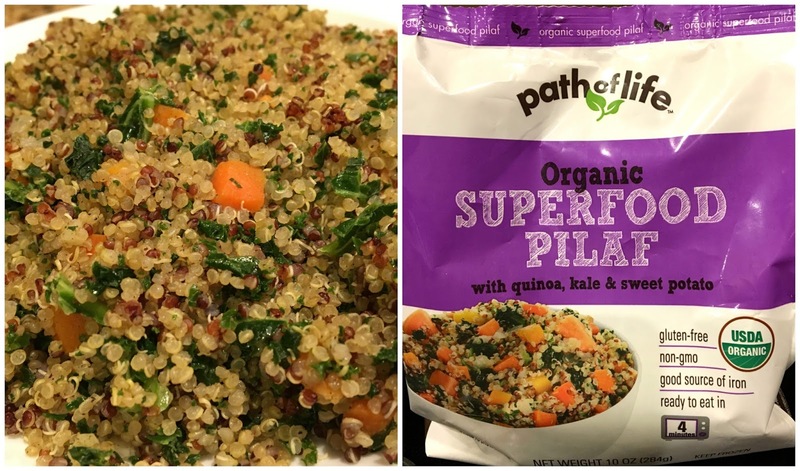 The Superfood and Quinoa sounds delicious and perfect for any Dinner meal. I would add other vegetables to this. 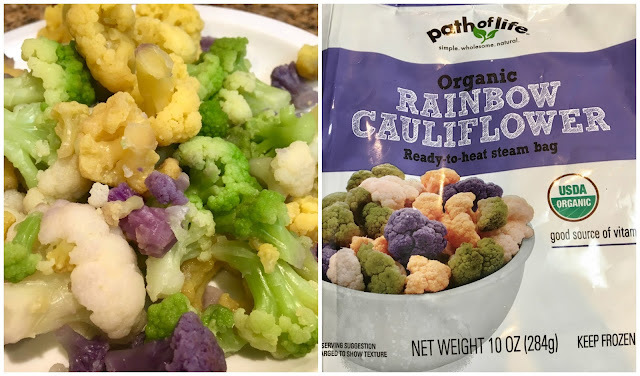 I would love to try the Quinoa and Kale or the Rainbow Cauliflower. I definitely don't eat enough vegetables, mostly do to time constraint (three kids) so this would be amazing for us! The quinoa and brown rice is my favorite so far but I'm excited to try the garbanzo and lentils! Can't wait to try the superfood pilaf! I love ALL of them, but still haven't tried the Superfood Pilaf. Looking forward to trying that. I want to try the Roasted Garlic Cauliflower! That sounds so delicious! 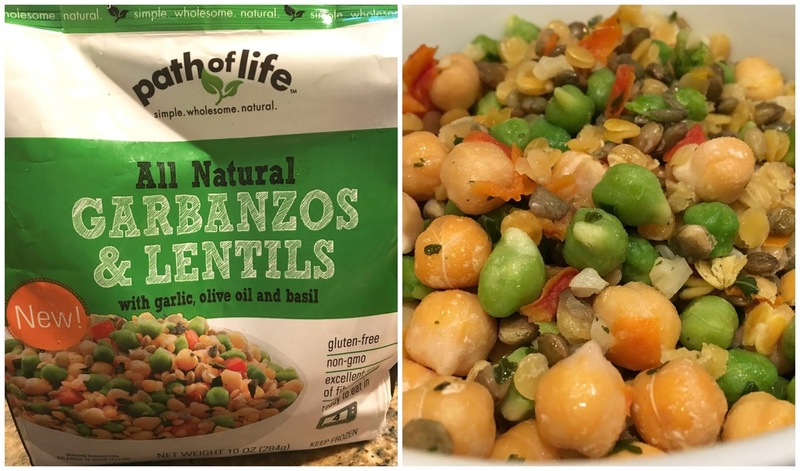 The garbanzo and lentils sounds delish, as does the rice and quinoa!